Timothy Wanyonyi upon graduating with a degree in law was just piercing into the Kenyan dream with hope to set up unmatchable standards in legal practice. Like many educated Kenyans, his life seemed promising and ever improving. However, in 1998, he came face to face with criminals who shot him, leaving him devastated, motionless and unconscious. With a young family and paralyzed in a country where disability profiling is rife, Wanyonyi knew that he was to trend in a rocky path with dark hanging clouds. 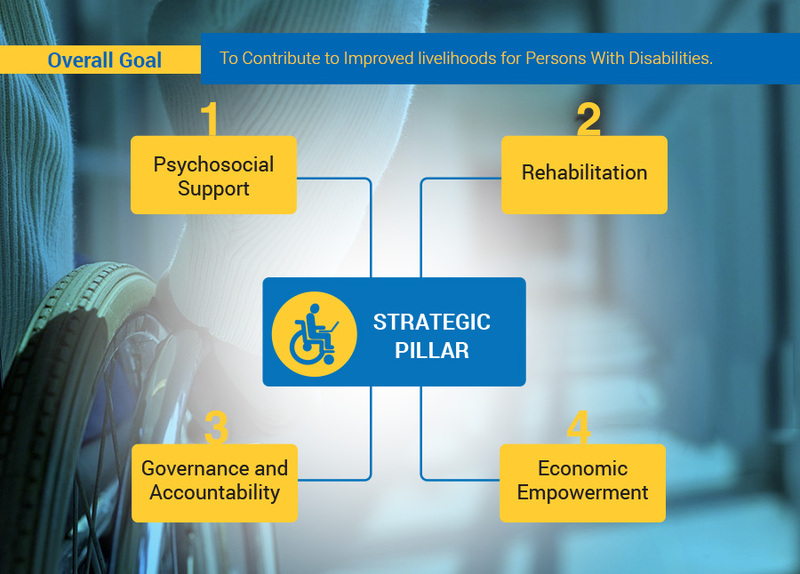 However, upon rehabilitation, he began to rebuild and to define a new life for himself and many other people living with spinal cord injuries in Kenya. 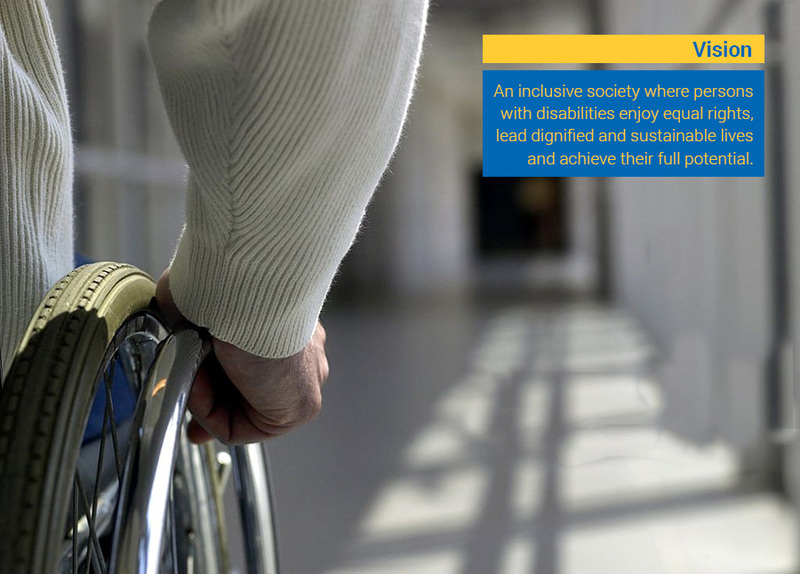 He vowed not to let his disability suppress his dreams and determination to succeed. “Wanyonyi thought of the many paraplegics and other disabled people in Kenya, shackled by poverty, desperation and feelings of being unwanted. 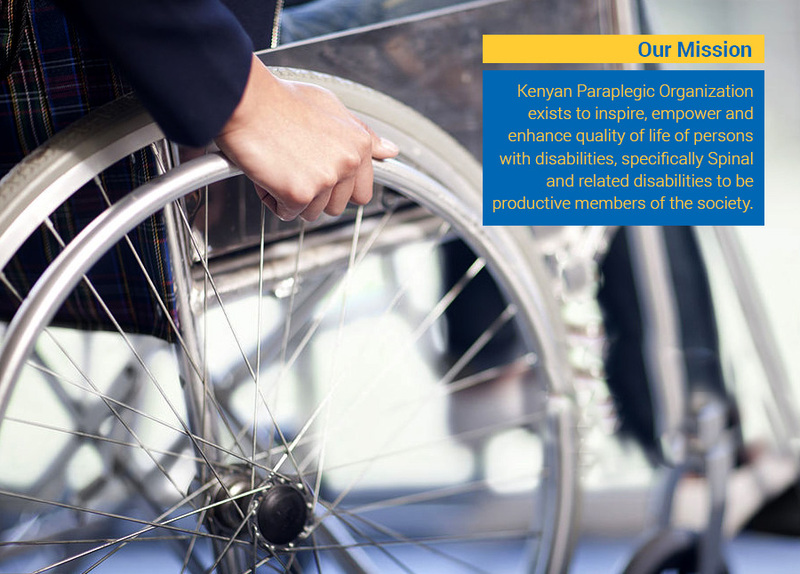 He decided to make a difference, hence teaming up with likeminded people to form the Kenyan Paraplegic Organization. Ever since, Mr. Wanyonyi has used his life to share messages of hope and inspiration to the downtrodden in Kenya. 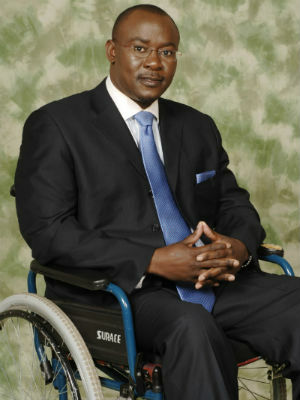 He has been a consistent advocate of the rights of the persons living with disabilities and a role model dedicated to improve the lives of people around him.” Through his leadership, the Kenyan Paraplegic Organization has emerged as a centre for the empowerment of paraplegics and an ever ascending player in disability advocacy. He is an anchor of inspiration to the people living with spinal cord injuries and indeed disabilities across Kenya.